A month or so back a friend I follow on facebook posted how she was watching Square Pegs on Netflix. I loved the show Square Pegs when I was a teen. I was upset that it was so short lived but now thanks to Netflix I can watch it all I want. If you haven't checked out the shows on Netflix lately I highly recommend it. They have current shows as well as your favourite Throwback Shows. The Fresh Prince of Bel-Air was just added to Netflix Canada on May 7th and my family is enjoying watching the new to my kids shows just as much as my husband and I are loving revisiting this show. 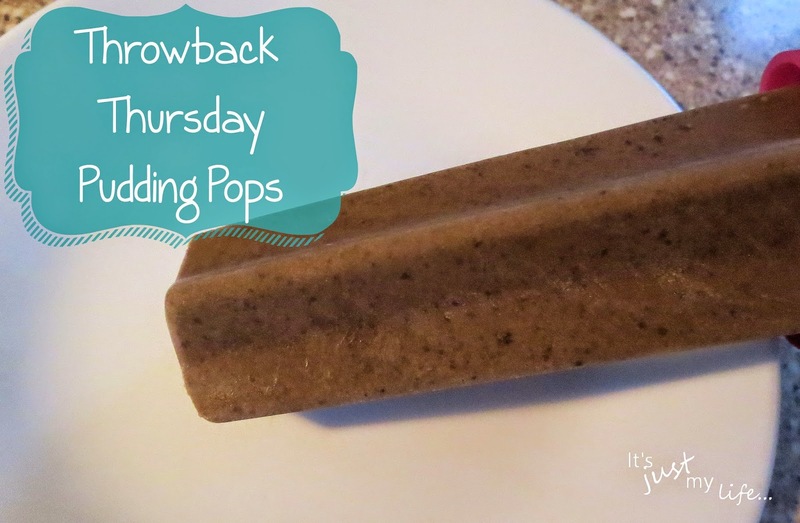 To celebrate these awesome throwback shows we made pudding pops to enjoy while we watch some of our favourite "vintage" shows as my 10 year old calls them. Eek! Shows I used to watch as a child and teen are now known to my 10 year old as vintage. How the heck did that happen. Some of the hidden gems we have found on Netflix include the above shows and movies as well as Good Times, Beverly Hills 90210, Square Pegs, Hart to Hart and Fantasy Island. Some of the perks of Netflix is that you can set your own profile and when you are in the middle of watching a tv series it remembers which episode you watched last so you don't have to keep track of this on your own. Netflix also streams on many different devices like Roku, Apple Tv, Wii, Android, Iphones, Ipads and computers as well. You can take Netflix with you where ever you go! I put all the ingredients in my kitchen aid and mixed it until well blended and then poured it into my popsicle molds.